Are you renovating work areas? 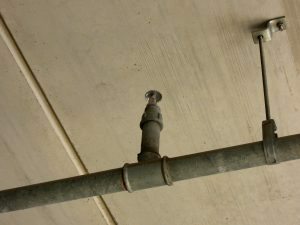 If so you may need some fire sprinkler heads re-located or modified. If so call our office for immediate attention. Also keep us in mind for the annual fire sprinkler testing that is required by both the local fire dept. and possibly your insurance company. Whether you have a dry or a wet system we can complete the tests and provide you and the local fire dept. with a copy of the test results.